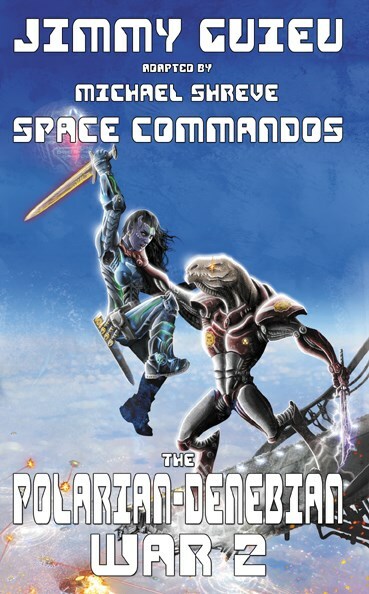 In the second half of the series, the space war between Polarians and Denebians heats up, with Earth stuck in the middle. Jean Kariven is forced to join his space friends and take part in an assault on the enemy's cosmic stronghold. The series ends as it began, on a trip through time showing the changes wrought by the war.